Alpha Witch Club is an exclusive club for Witches that want to be first in everything. Who don’t want to follow the crowd. Who want to blaze their own trail and work magick their way. 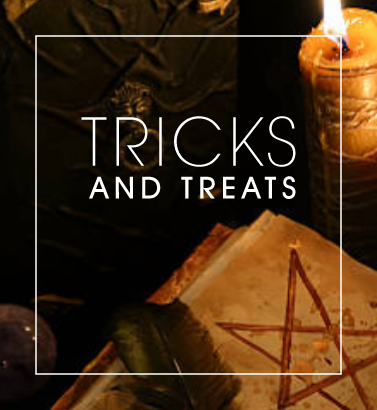 Alpha Witches receive exclusive deals on products. 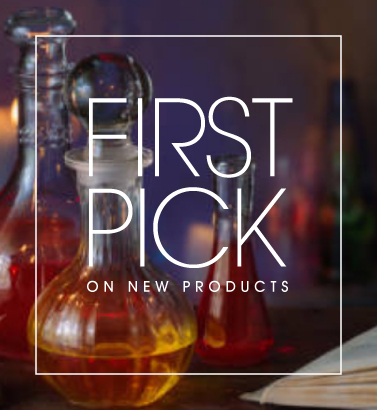 Early Access to New Products. "For Alpha Eyes Only" information and more. But don't tell anyone, or they will want to join the club too. 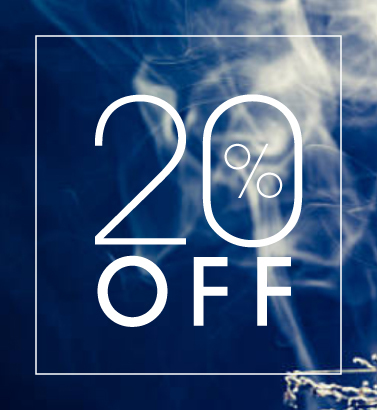 You receive a 20% OFF coupon code for your 1st order- just for signing up! 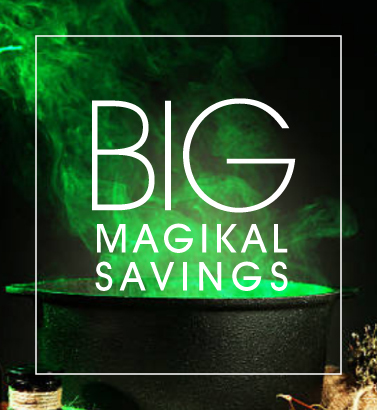 Learn how our products, can enhance your magical practice. Plus simple easy to understand tips and tricks, to add power to your manifestations. Alpha Witch Club members get the first pick on all our new store products, small batch pieces and Magickal Collections before anyone else. 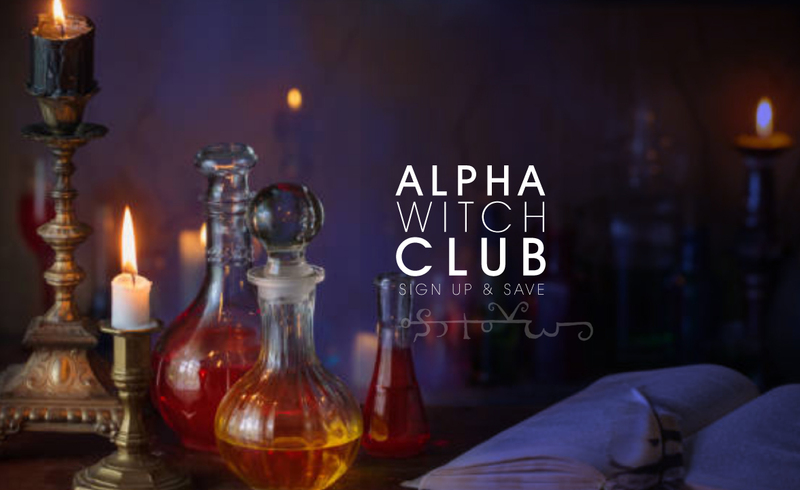 Take advantage of our un-advertised Alpha Witch Club exclusive sales events, with discount coupons delivered right to your inbox. 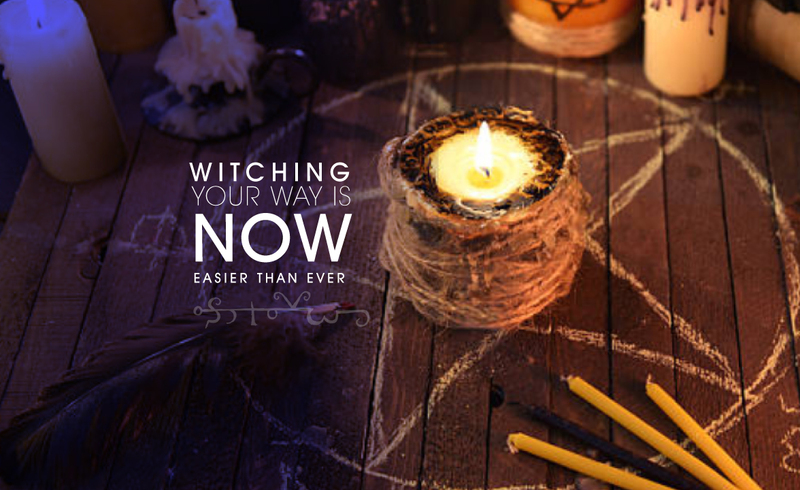 Are you ready to become an Alpha Witch? Don't miss a thing! Join the Alpha Witch Club today! No spam, no crud, just pure magick!